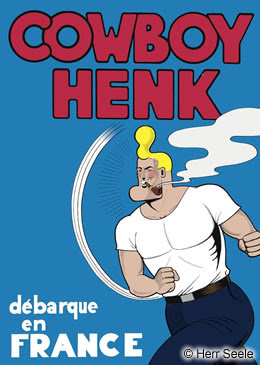 Cowboy Henk has an exhibition in Aix-en-Provence from now untill the 25th of May. This week Herr Seele made a huge painting with sculpture in the atelier of Paul Cézanne. This is the first time since Cézanne worked there, that a painting is made there. More info about the exhibition here!